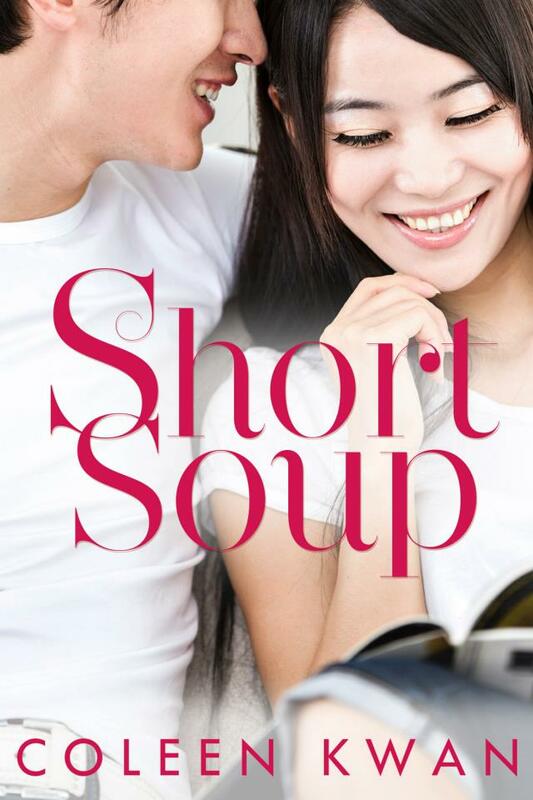 My contemporary romance, SHORT SOUP, goes on sale 10 December, and to celebrate all six December Escape Artists are holding a blog hop! From Monday 10th Dec to Friday 14th Dec readers can visit each participating author's blog to find out more about the books and a chance to win some prizes. Winners will be announced on Saturday 15th December. Toni Lau was always the good girl. She studied hard, forged a career, and married the ‘perfect’ man. But then her life unravels, and suddenly she’s divorced, jobless, and emotionally bruised. A trip to her hometown for some R&R sounds like just the ticket—until she runs into her childhood friend, Dion Chan. He’s changed, and the friend she thought she knew isn’t as laid back as before. Nor is she impervious to his charms. Suddenly the boy she grew up with is lighting all sorts of inconvenient desires in her, but she knows the heat between them can only be temporary, because Dion isn’t into serious relationships. Dion has been secretly in love with Toni for years. When she finally starts noticing him, the timing couldn’t be worse—she’s a major distraction just when he’s everything to prove to his father, but he can’t resist exploring their mutual attraction. Despite their sizzling chemistry, he won’t put any demands on Toni. Her future lies in the big city, while he has his hands full revitalising their parents’ restaurant. Can he convince her he has the recipe for happiness?